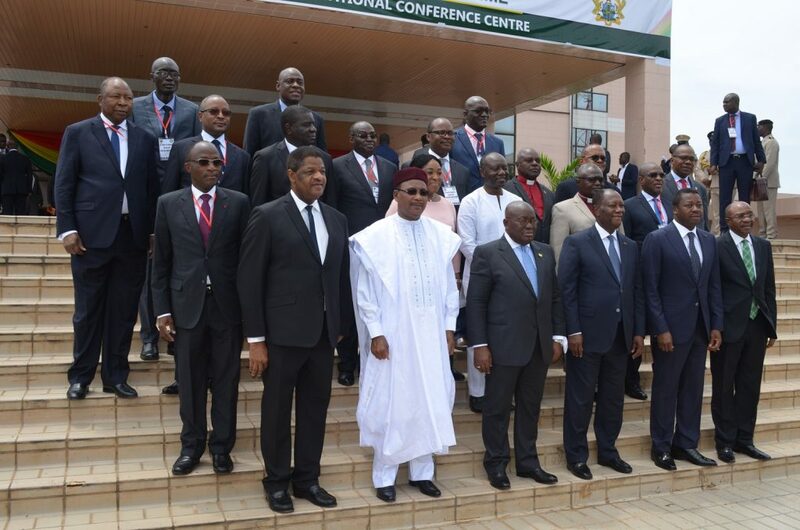 The fifth meeting of the Presidential Task Force on the ECOWAS Single Currency Programme was held on 21st February 2018 in Accra, Republic of Ghana. In the chair was His Excellency Nana Addo Dankwa AKUFO-ADDO, President of the Republic of Ghana, Co – Chairman of the Task Force. His Excellency Faure Essozimna GNASSINGBE, President of the Togolese Republic and incumbent Chairman of the Conference of Heads of State and Government of ECOWAS; and Governor of the Central Bank of Guinea, Mr. Lounceny NABE, representing the President of the Republic of Guinea, His Excellency, Professor Alpha CONDE, President of the Republic of Guinea. 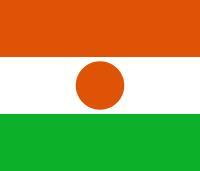 The Director of the Economic Commission for Africa Sub-regional Office for West Africa as an observer. 4. The Presidential Task Force adopted the report of the Ministerial Committee of Ministers and Governors meeting held on 19th February 2018 in Accra. The purpose of the Ministerial Committee meeting was to propose a revised roadmap for the Single Currency Programme to begin by the 2020 deadline. They acknowledged the quality of the conclusions as well as the relevance of the recommendations made by the Ministerial Committee. invites the Committee of Governors and Convergence Council to hold quarterly meetings on the progress of implementation of planned activities and to regularly report at their biannual sessions. The Heads of State members of the Task Force express their concern over the situation in the Democratic Republic of Congo. They call on the African Union to put in place a mechanism to move towards a peaceful solution. The Members of the Presidential Task Force, have agreed to hold their next meeting in Niamey, Republic of Niger in May 2018.